Want to be part of the Beatbike team? We are always on the hunt for the best talent that Los Angeles has to offer! 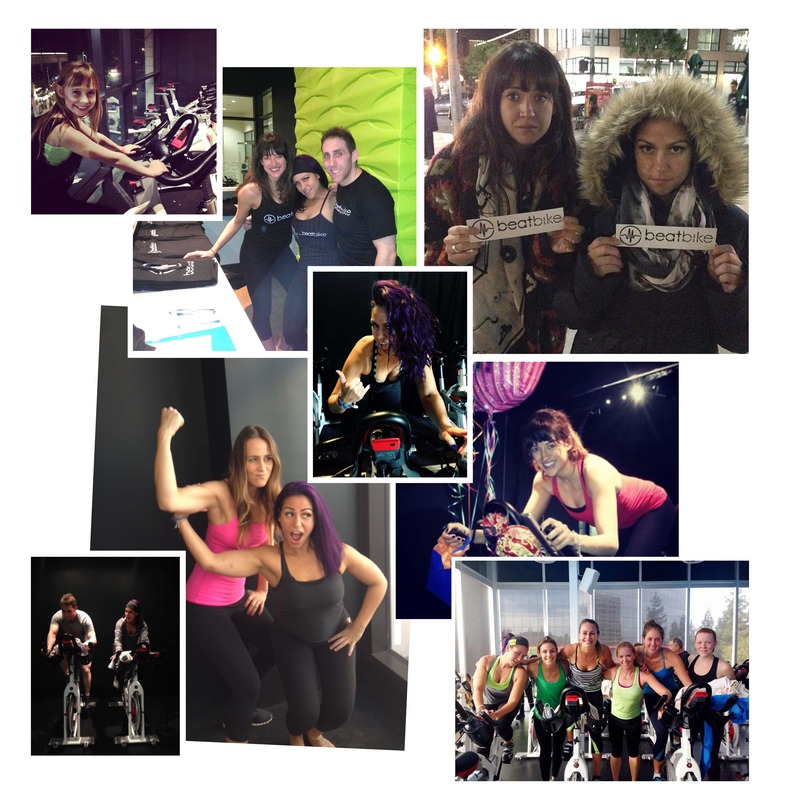 Beatbike is looking for team players that are dedicated, enthusiastic, professional and passionate about fitness. Whether you’re an indoor cycling rockstar, front desk dynamo, technology genius, cleaning wizard, or just want to be part of something BIG, and think you have what it takes to light Beatbike on fire—we want you.